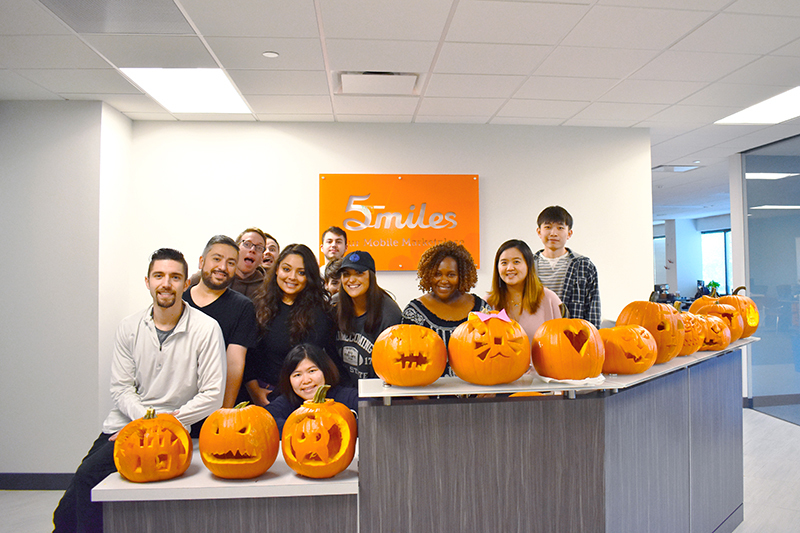 On October 26, the 5miles team gathered for some friendly competition! 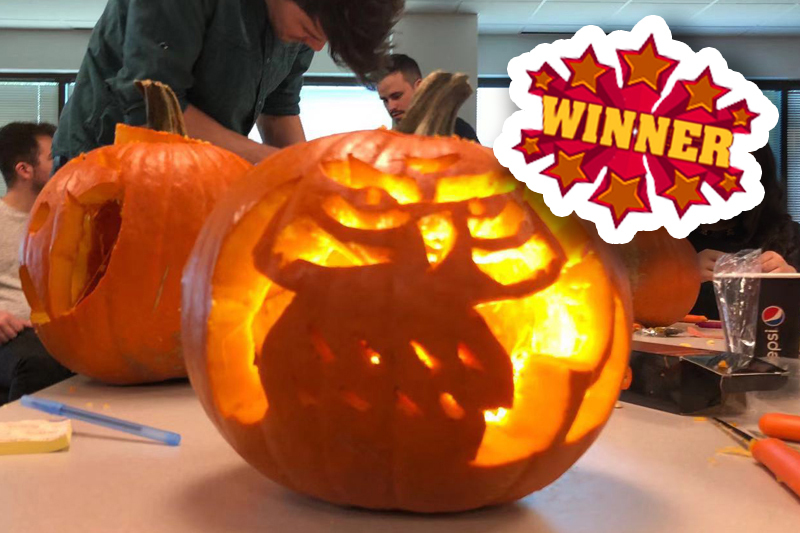 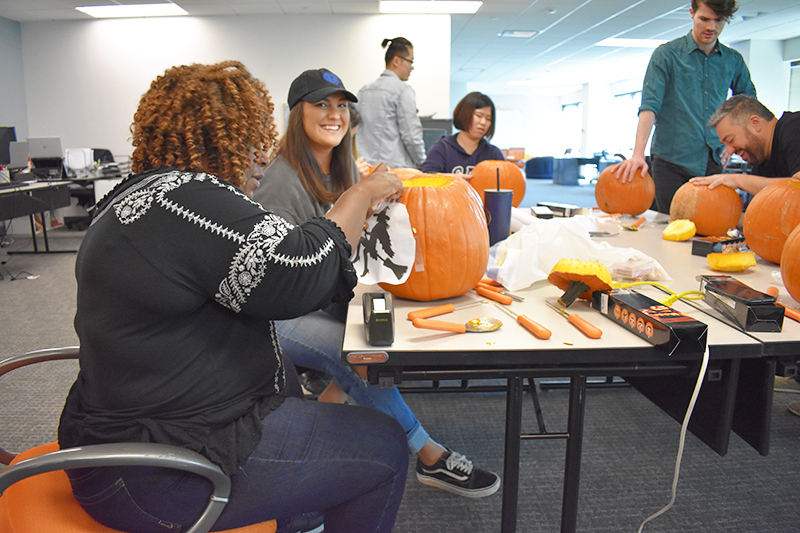 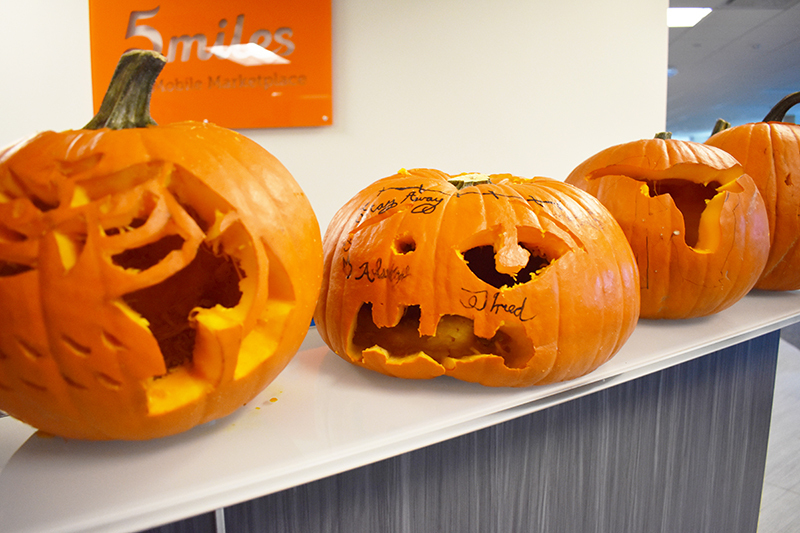 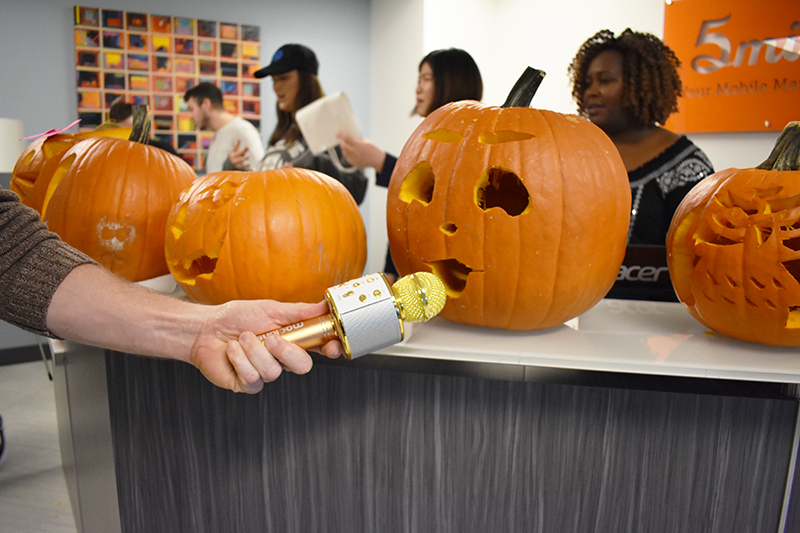 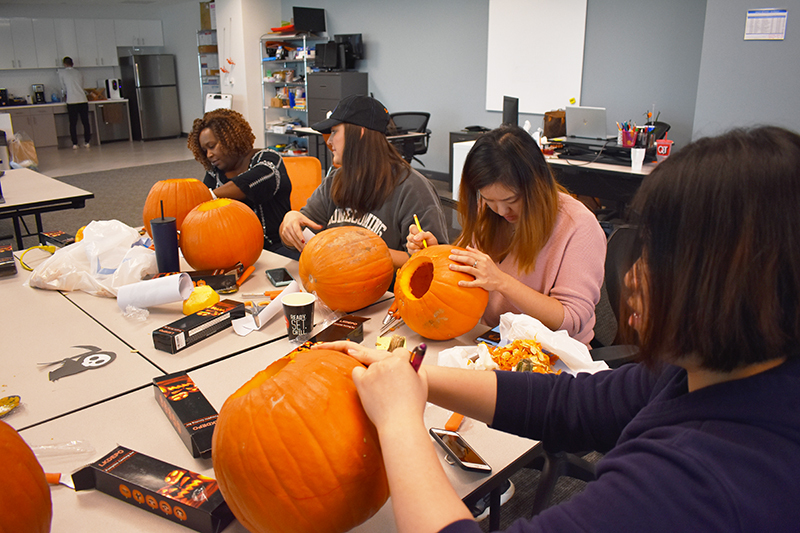 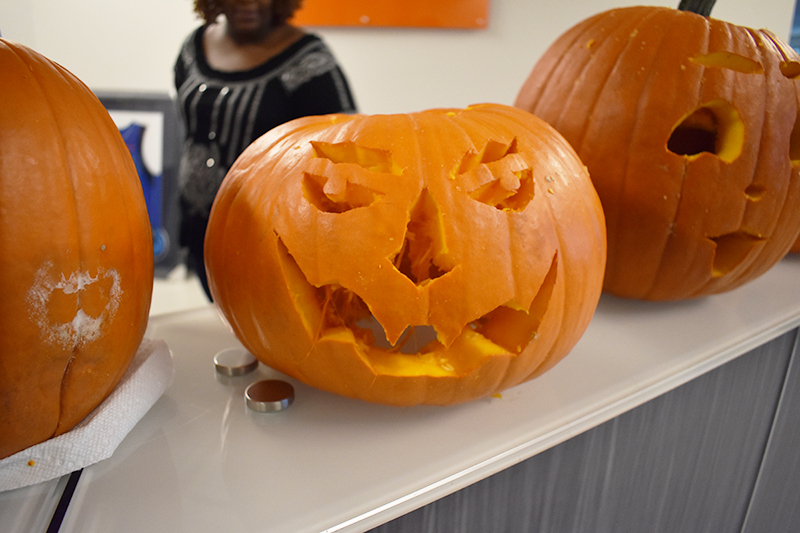 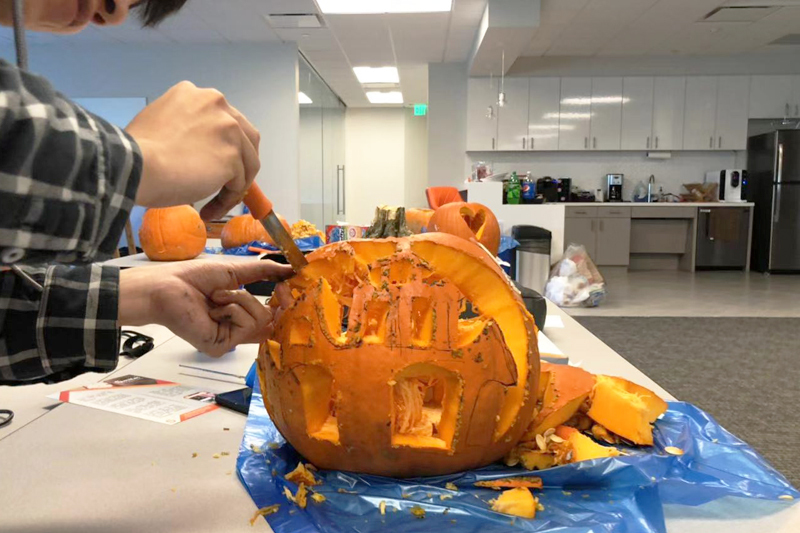 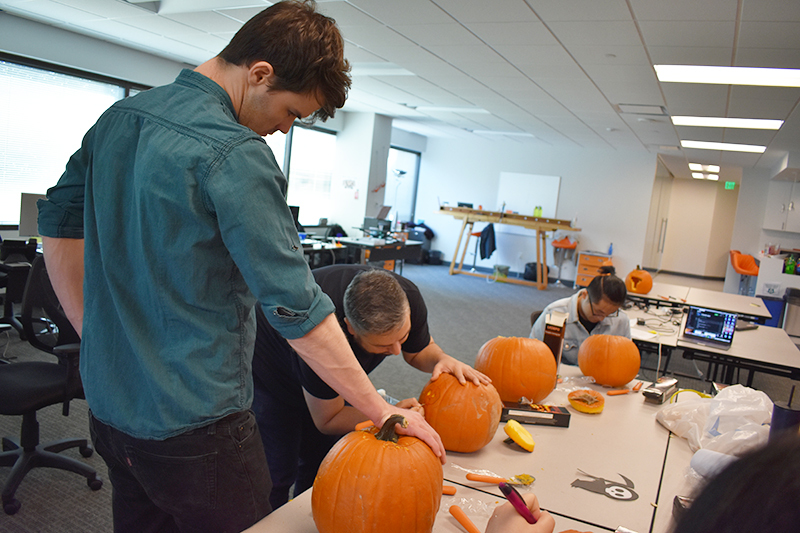 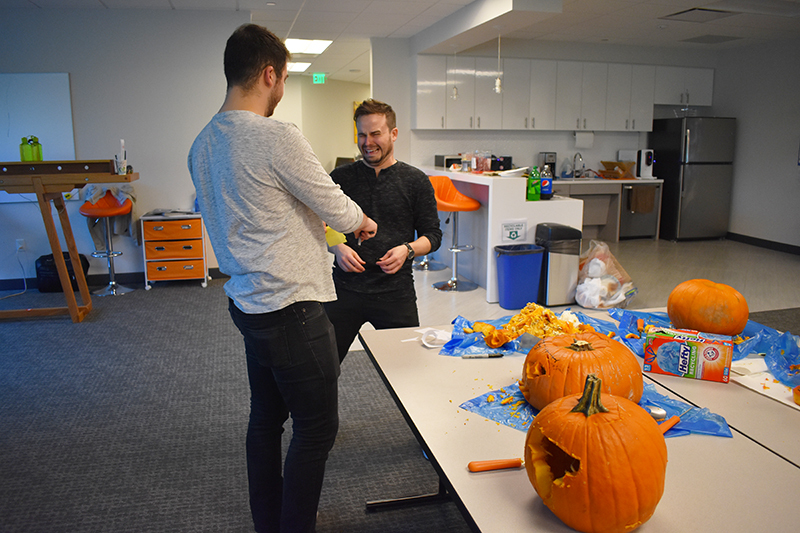 We brought in kits and pumpkins to put everyone’s skills to the test! 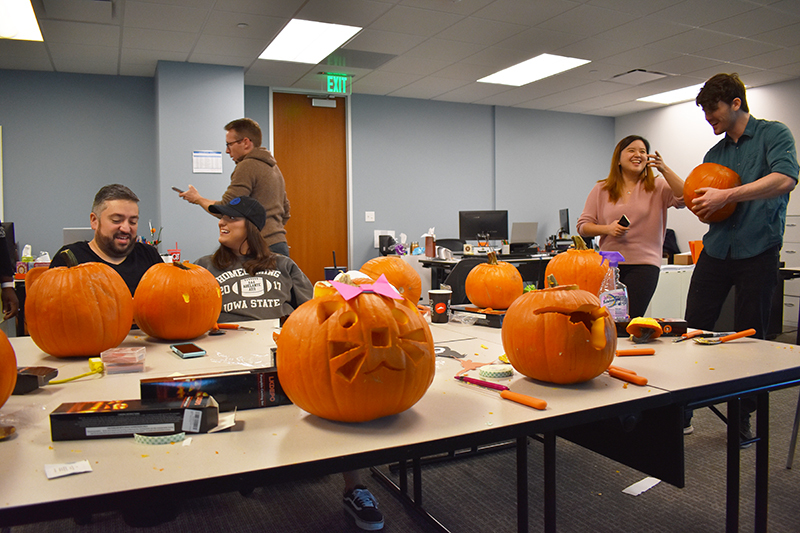 Here are a few photos of the fun. 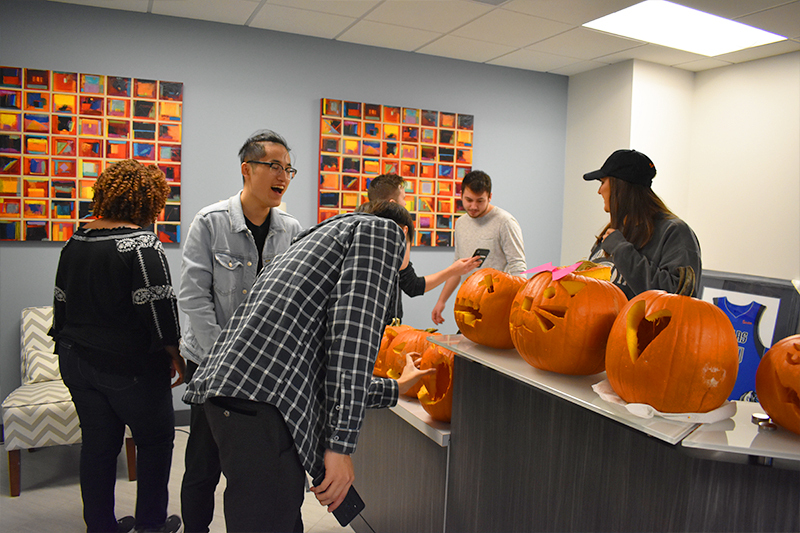 Thank you to our accounting team for putting this event together!